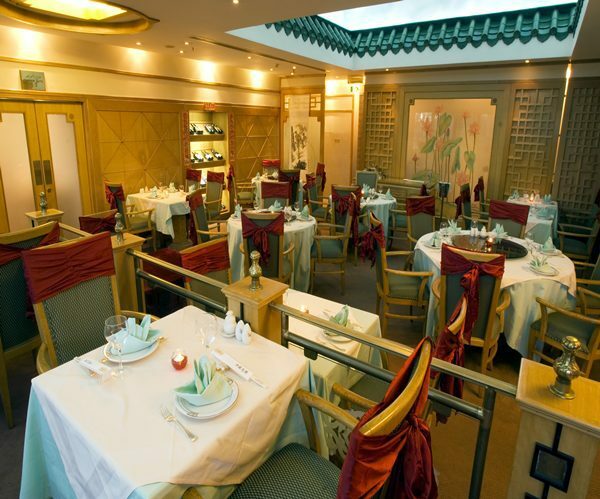 China Garden is rumoured to have been one of Michael Jackson’s favourite restaurants when he lived in Bahrain between 2005 and 2006. The restaurant, which is designed in a modern oriental style, offers a varied selection of food influenced by distinct Chinese regions creating Cantonese, Szechuan and Peking specialities. 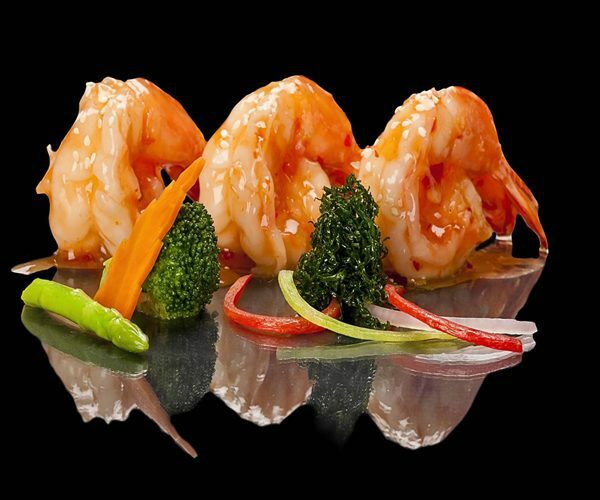 Signature dishes, including Chinese dim sum and Peking duck, are traditionally prepared by a team of renowned Chinese chefs to bring the tastes of mainland China to the Gulf Hotel. A delectable dessert menu features mouthwatering delights such as toffee bananas and banana pancakes.